Arise, Awake and stop not until the goal is reached…. 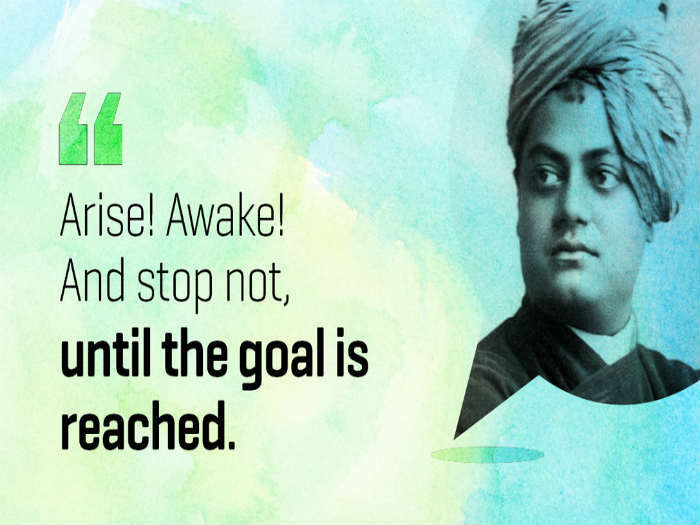 What an inspirational quote by Swami Vivekananda….. 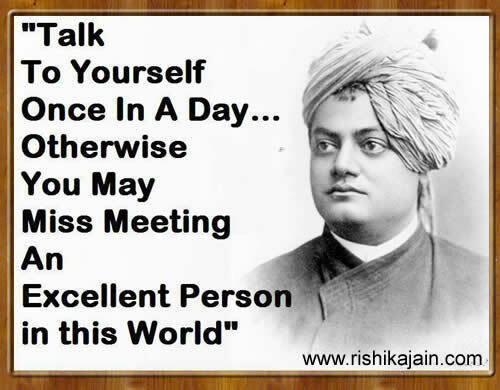 Develop self confidence. Look up in the mirror…. 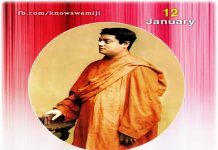 for The one person who you should look for inspiration….. YOU!!! 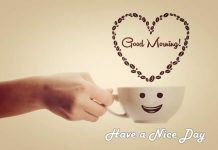 Previous articleLove is about caring…. 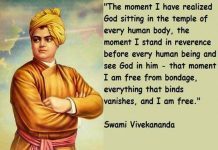 Iam also interested on the life story of vivekananda and i inspired by his quotes they are excellant&valuable forever.